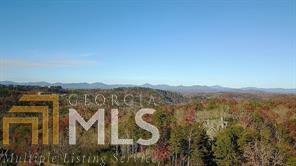 GORGEOUS LOT WITH YEAR ROUND MOUNTAIN VIEWS IN PRESTIGIOUS ACHASTA COUNTRY CLUB COMMUNITY NESTLED IN THE NORTH GEORGIA MOUNTAINS. 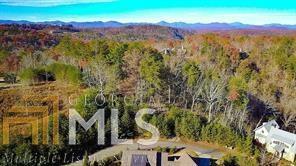 BRING YOUR BUILDER OR USE OURS... COMMUNITY HAS 24 HOUR SECURITY, JACK NICKLAUS SIGNATURE GOLF COURSE, RESTAURANT, POOL, TENNIS COURTS, HIKING PATHS AND THE CHESTATEE RIVER RUNS THROUGH THE SUBDIVISION ALLOWING CANOEING AND FISHING. MINUTES FROM. GA. 400, HISTORIC DAHLONEGA, SHOPPING, RESTAURANTS AND THE GEORGIA WINE HIGHWAY. A BEAUTIFUL PLACE TO CALL HOME !! !